As information technology (IT) companies have known for years, the U.S. government regularly acquires inferior technology, often slowly and at high prices. 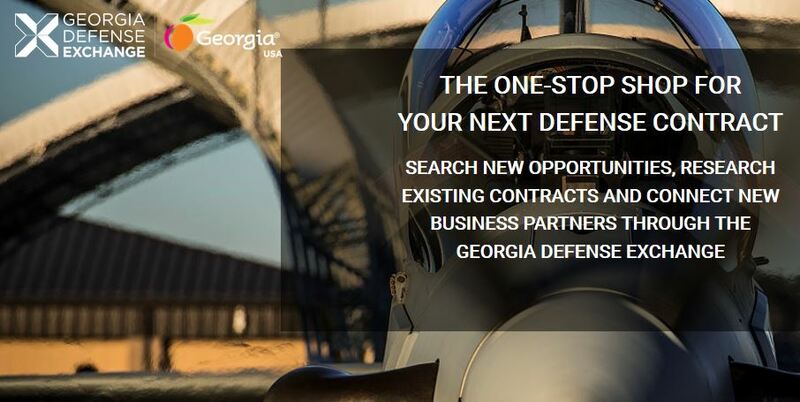 The U.S. Department of Defense (DoD), which stands to benefit the most from state-of-the-art technology, is encumbered by a web of complex and archaic procurement regulations. For emerging technology companies looking to serve the government, DoD’s procurement approach can be a major source of frustration, discouraging many of them from entering the federal arena altogether. Rec. 43: Revise acquisition regulations to enable more flexible and effective procurement of consumption-based solutions. Rec. 44: Exempt DoD from Clinger-Cohen Act provisions in Title 40. Rec. 45: Create a pilot program for contracting directly with IT consultants through an online talent marketplace. The Pentagon is increasingly embracing the startup community as means to expand its technological arsenal, but traditional defense contractors could still be the ones putting most of those new tools into practice, according to top military brass. In August, the Army stood up the Futures Command, a four-star unit charged with overseeing the service’s decade long modernization effort. With a 500-person staff and an annual budget of $100 million, the group will work to build state-of-the-art weaponry, vehicles and communications networks. 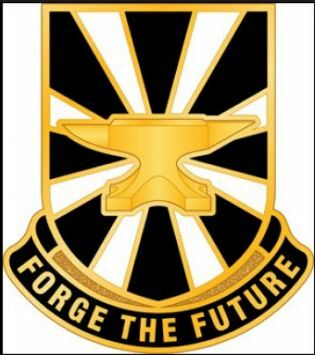 Central to that mission is working with the small companies on the bleeding edge of artificial intelligence, virtual reality and other emerging technologies, said Lt. Gen. Eric Wesley, director of the Army’s Futures and Concepts Center and deputy commander of the Futures Command. 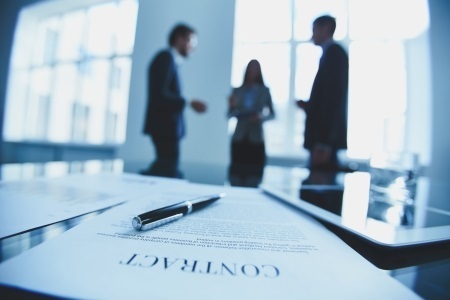 Federal agencies are changing the way they structure IT contracts, asking for more proof-of-concept and capability up front instead of basing decisions on a portfolio of past work. To meet the new contracting requirements, SAIC in October 2018 created its Innovation Factory, a component of the company that relies on innovative and fast working teams of IT professionals to meet current contract requirements, prepare to bid on potential contracts and experiment with new products. “We launched this really in response to some of the major trends that we’re seeing in the federal government, and one of them is to do app modernization, but to do it rapidly in an incremental delivery fashion,” said Onstott. Small Business Innovation Research and Small Business Technology Transfer (SBIR/STTR) are the principal set-aside programs for small business participation in federal research and development funding, yet the requirements for administering and managing these programs have not changed significantly in decades. To keep pace with discovery in science and technology worldwide, DARPA now intends to release SBIR/STTR opportunities on an out-of-cycle basis, separate from the three pre-determined announcements traditionally issued directly through the Department of Defense (DoD). The change is expected to reduce the overall time from opportunity announcement to contract award. Prior to the change, the timeline for SBIR/STTR funding opportunities was managed independently of DARPA’s primary technology programs, which resulted in small businesses being isolated from the benefits associated with integration into established program communities. Under the terms of the pilot program, however, DARPA will institute timesaving measures to speed program integration, such as Direct to Phase II authority, which allows the agency to bypass Phase I research requirements once performers provide satisfactory documentation of feasibility, and/or proof of scientific merit, technical merit, and commercialization potential. 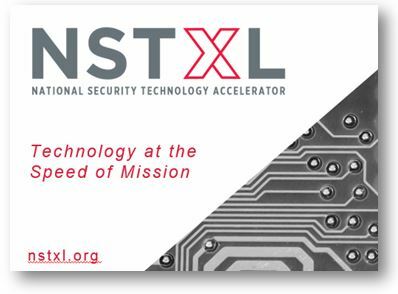 DARPA will also seek to identify SBIR/STTR Phase II awardees with a compelling go-to-market strategy for participation in a newly created commercialization accelerator. The DARPA accelerator will provide additional funding to employ one entrepreneur-in-residence or business development lead who will offer the awardee direct support for activities including, but not limited to, customer engagement planning, market analysis and mapping, competitive analysis, techno-economic analysis, IP securement strategy development, and financial plan creation. Congress established the Small Business Innovation Research (SBIR) Program in 1982 to provide opportunities for small businesses to participate in federal government-sponsored research and development. Since that time, DARPA has leveraged SBIR awards to promote and sustain small business innovation as well as foster the development and transition of critical national security capabilities. Full details regarding DARPA’s SBIR/STTR programs and associated Broad Agency Announcements are available at: https://www.darpa.mil/work-with-us/for-small-businesses. The U.S. Department of Transportation is looking to fund a new slate of emerging technology applications, including automation and blockchain. The SBIR program is administered by the Small Business Administration and includes 11 federal agencies that award R&D contracts to fund and mature new potential technology applications. Read the 2019 Solicitation for information about the 2019 topics and about proposal requirements. If you do not see the answer to your question(s), submit additional technical or administrative questions to the U.S. 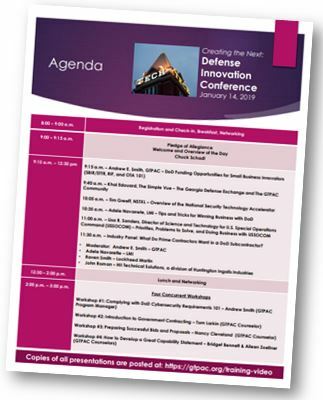 DOT SBIR Program Office at dotsbir@dot.gov. 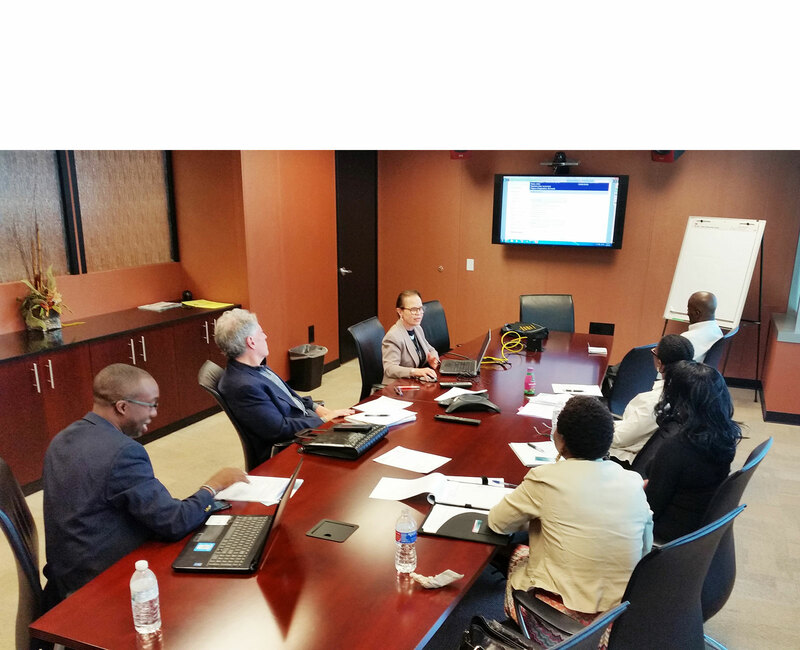 All questions and answers will be posted as soon as they are received and answered by DOT SBIR program experts. Submit a proposal through DOT’s SBIR secure site. 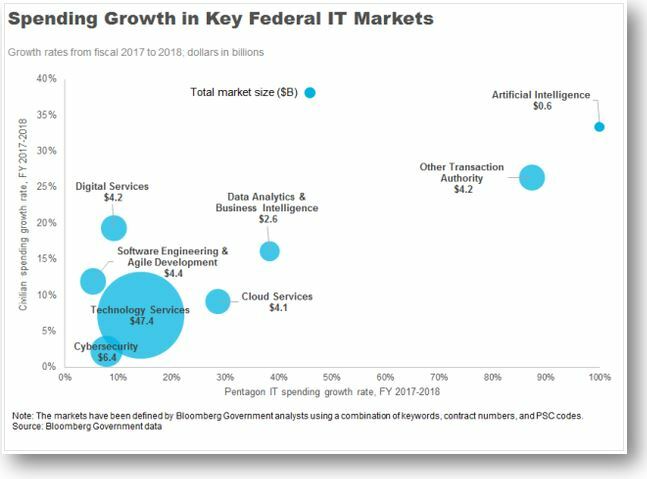 Federal agencies spent a record $64.7 billion on IT contracts in fiscal 2018, according to research released last week by Bloomberg Government. The nearly $65 billion spent represents a 9.5 percent increase over fiscal 2017 levels, and includes higher levels of spending in cybersecurity ($6.4 billion), cloud computing ($4.1 billion) and almost a doubling of other transaction authority spending, to $4.2 billion from $2.3 billion. IT spending jumped in both civilian and defense agencies. Across the Defense Department, IT contract spending grew by about 12 percent to $33.8 billion — the highest nominal spending figure ever for the Defense Department, and highest adjusted for inflation IT contract spending since 2012. 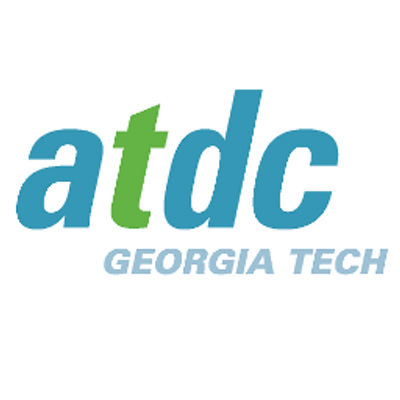 Startups at the Advanced Technology Development Center (ATDC), the state of Georgia’s technology incubator, raised more than $114.3 million in investment capital in 2018. While the activity represents a slight decrease from the year-end 2017 figure of $140 million, it reflects the general investment trend nationally for 2018: Even though the deals made were larger, fewer deals were done overall. When ATDC program graduates’ capital raises for the year are included — $380.8 million — the total amount of money that came to Georgia technology companies with ties to the incubator is $495.1 million. In addition to the $114.3 million in capital funding current ATDC portfolio startups received from investors, they garnered an additional $8.4 million in non-dilutive funds from federal grant awards in 2018. That’s nearly triple the amount received in 2017. “This is significant because these federal grants and awards are extremely competitive for companies that are still refining and verifying their research and technologies,” said Connie Casteel, ATDC’s program manager for grant awards and funding. Key to ATDC’s continued success with its portfolios is its Investor Connect program, which curates meaningful interactions between the startups and investors. That, along with programming that prepares the startups for successfully raising money and make long-term connections with investors, is a critical component of why Investor Connect has been so successful, Schweizer said. In 2018 the program strategically curated more than 500 connections with introductions to more than 250 different venture capitalists and angel investors. Among those investors is Fort Lauderdale, Florida-based Las Olas Venture Capital. The firm, which has more $30 million in assets under management, was the lead investor in the $4.5 million seed round of DEVCON, an ATDC portfolio company whose proprietary cybersecurity software technology helps media publishers maximize advertising revenue by identifying and eliminating fraudulent ads within their networks. Las Olas Venture Capital also was the co-lead investor in Cypress.io’s $4 million seed round. Cypress, another ATDC portfolio company, provides front-end automated software testing for anything that runs in a browser. Las Olas focuses its investments mainly in companies that are business-to-business and creating the next generation of enterprise technologies. DEVCON, Reyes said, is in a sector with a $40 billion opportunity, while Cypress has a $20 billion opportunity. 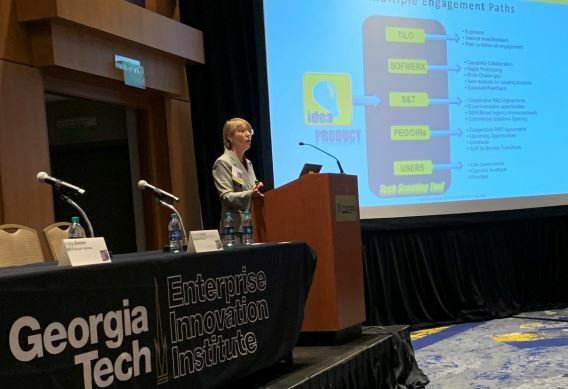 The two companies, he said, reflect another strategic difference with ATDC in that the incubator, which is a program of the Georgia Institute of Technology, focuses on leveraging Atlanta’s strengths to build successful technology companies. “ATDC and Georgia Tech are taking a long-term view with their strategic focus to turn Atlanta into a major tech hub,” Reyes said. “They’re looking at the key levers that Atlanta has to its advantage and pulling those levers. ATDC strategically matches its portfolio companies to capital through curated investor interactions. The investor relations manager is available for consultations to help companies develop a focused funding strategy. In addition, the manager works with the incubator’s coaching staff for funding preparation. The outcome creates exceptionally engineered investor readiness, resulting in high value deal flow for investors. For more information, visit atdc.org/how-we-help/capital. The defense agency posted its broad agency announcement on FedBizOpps on Jan. 11, 2019 and will be taking white paper submissions until March 8, 2019. What’s the DOD looking for? Per the announcement, the agency is seeking tech solutions to support the ambitions of the National Defense Strategy. 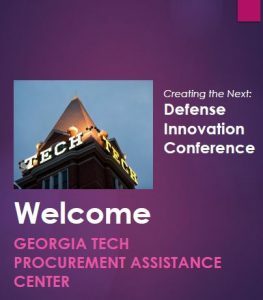 Gain insights into this development by visiting resources posted at https://gtpac.org/training-video from GTPAC’s Jan. 14th Defense Innovation Conference. Congress can be a difficult place for technology vendors to do business. 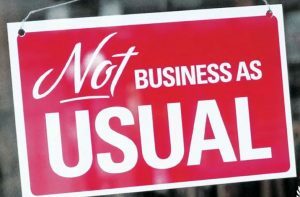 The legislative branch’s “unique, fragmented and opaque rules” set a barrier to entry that can keep even vendors with experience in other areas of government out of the loop. But a new white paper from Future Congress aims to lay out the rules of the road for vendors and civic hackers who’d like to help Congress function better. The paper gives a little information on everything from the governance structure of IT in the House and Senate to the acquisition rules and practices that govern the $288 million in IT spending Congress does each year.